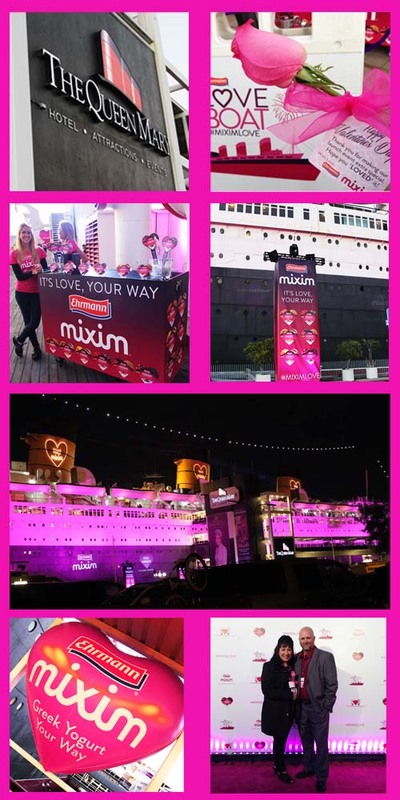 For Valentine’s Day, the Hubster and I attended the launch celebration of the new MIXIM™ Greek Yogurt by Ehrmann MIXIM™ at the “Love Boat” aboard the Queen Mary. 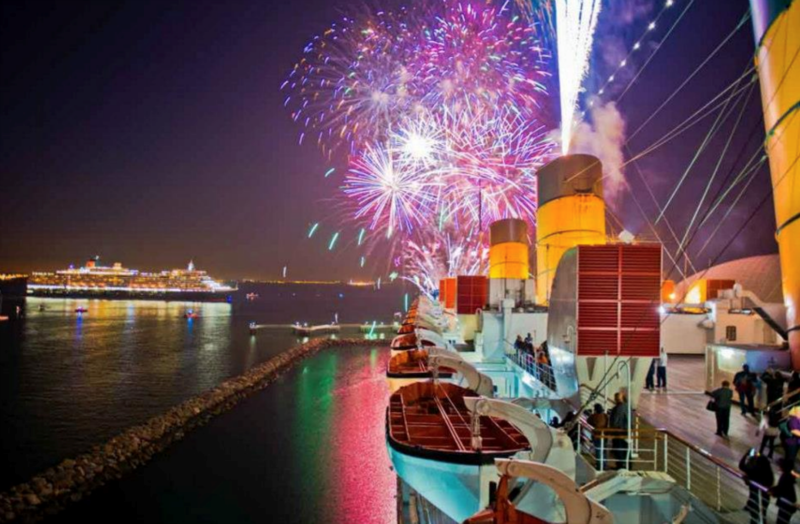 When we arrived to the Queen Mary, we were greated by representitives passing out samples of MIXIM in distinctive heart-shaped containers. 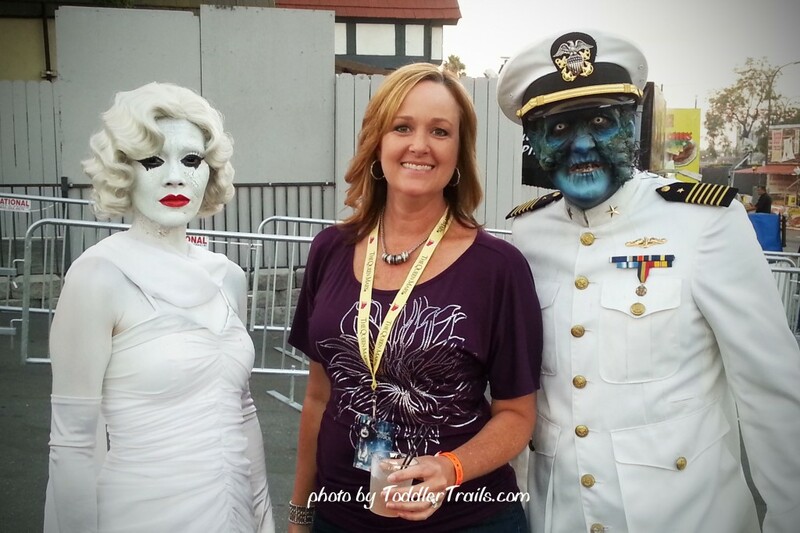 The ladies were welcomed with a beautiful pink rose as well. We stopped off for a quick photo then boarded the “Love Boat”. 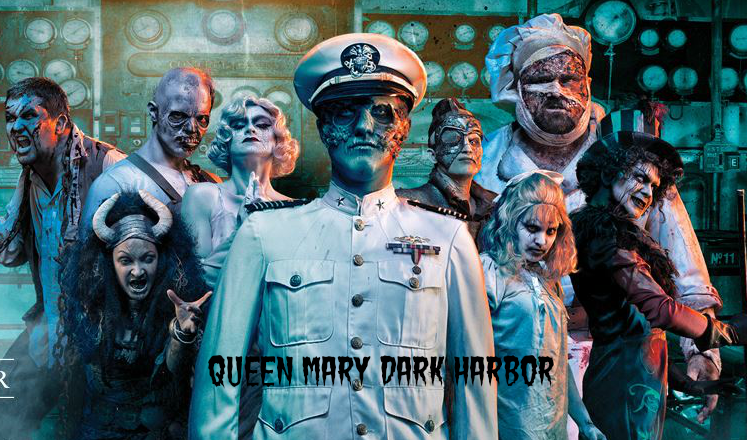 Looking for a frightfully good date night? 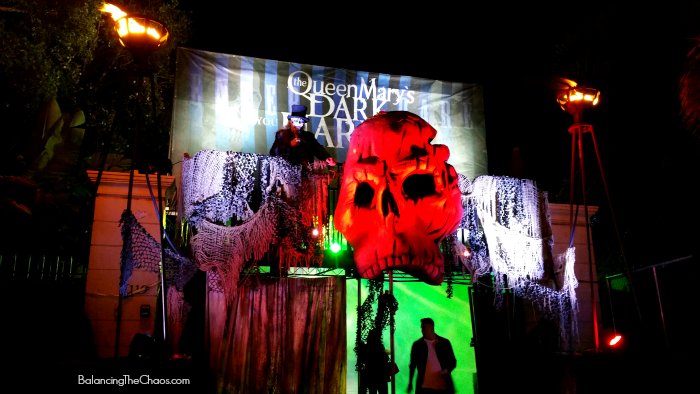 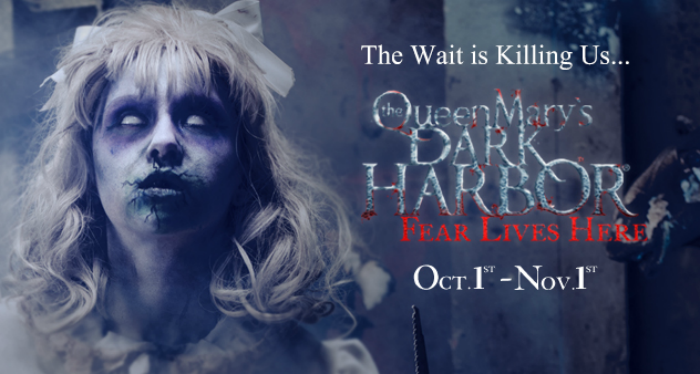 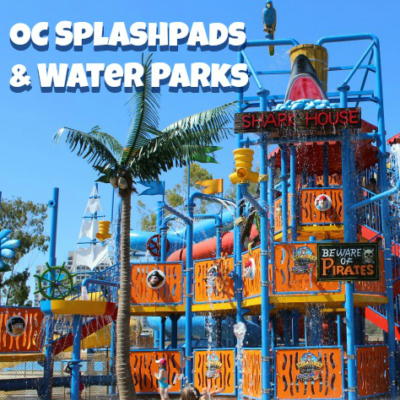 Then you’ll want to check out the Queen Mary’s Dark Harbor that is now running for 17 terrifying nights through November 2nd with a sinister new circus themed maze, horrifying freak shows and more.